Put physical challenge AND COMPETITION to the test with the MoveStrong OBSTACLE Course! Customize and build a Course to fit your space and training needs. 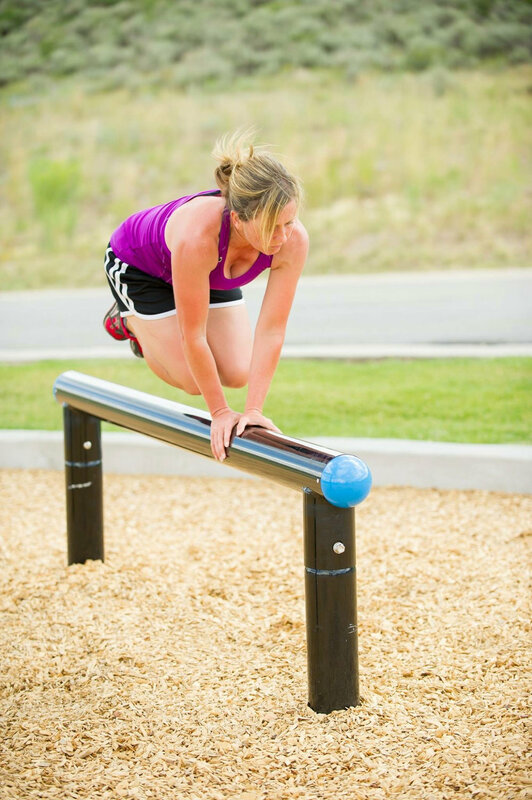 Specifically engineered for outdoor use, these MoveStrong training products are customizable to create an indoor or outdoor Obstacle Course and functional fitness playground for any size space. 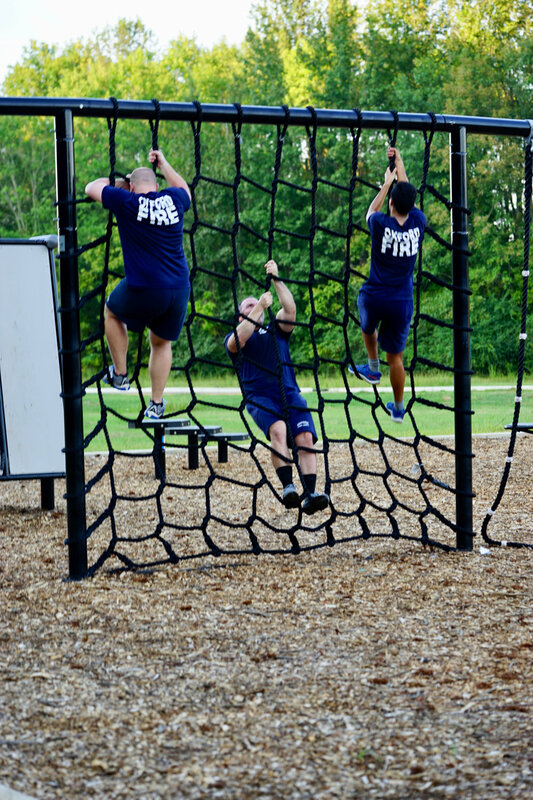 A MoveStrong OC is a combination of these products ideal for commercial use in recreation centers, parks, health clubs, schools, military, fire and EMT, law enforcement , obstacle course races, backyards, and more! 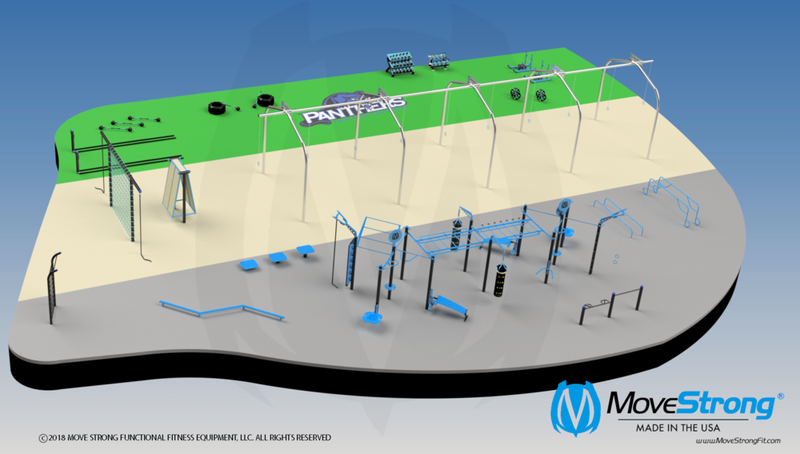 Discuss with us your needs for designing a MoveStrong Obstacle Course to fit the size space, specific training needs, ability levels, and budget for indoors or outdoors. From analyzing your area to design and layout, site prep, surfacing, installation, and staff training we are here to assist and provide solutions to bring your MoveStrong OC to life! Inquire about more new and custom Obstacle Course products that may be available. Obstacle Course training is an awesome way to have fun and get into peak physical condition to take on life’s physical challenges while building confidence and camaraderie of overcoming obstacles individually and together in a group training setting! The MoveStrong OC training and equipment will challenge your stamina, strength, flexibility, and muscular endurance. 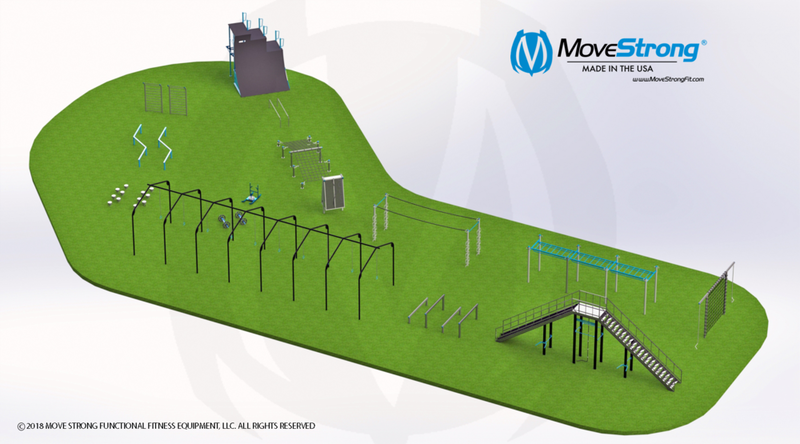 If you’re looking for a way to set your gym, recreation center, University, or school apart and provide a unique physical challenge course, look into the MoveStrong Obstacle Course design and training for your indoor or outdoor facility!